It’s once again time to make a classic cocktail and learn a little bit about the history of the drink. Let’s learn how to make a Rob Roy Cocktail. 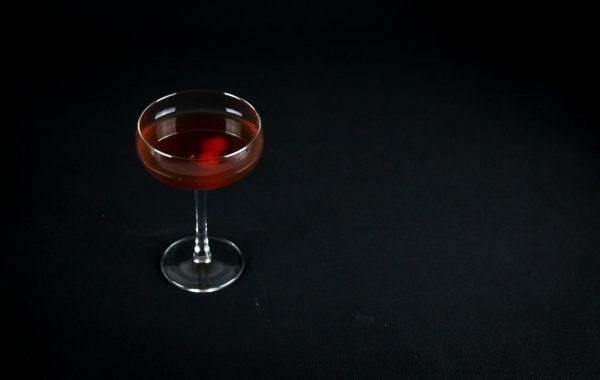 Rob Roy, most of us recognize the name but not as many have actually tried the drink. It is a classic so why not at least make one and give it a try. But before we make the Rob Roy cocktail let’s take a look at some history and clear out a question or two. Is the Rob Roy and Manhattan the same drink? Almost, the Rob Roy is a Manhattan with Scotch whisky instead of Bourbon. Besides that, both drinks use Red Vermouth and Angostura Bitters. 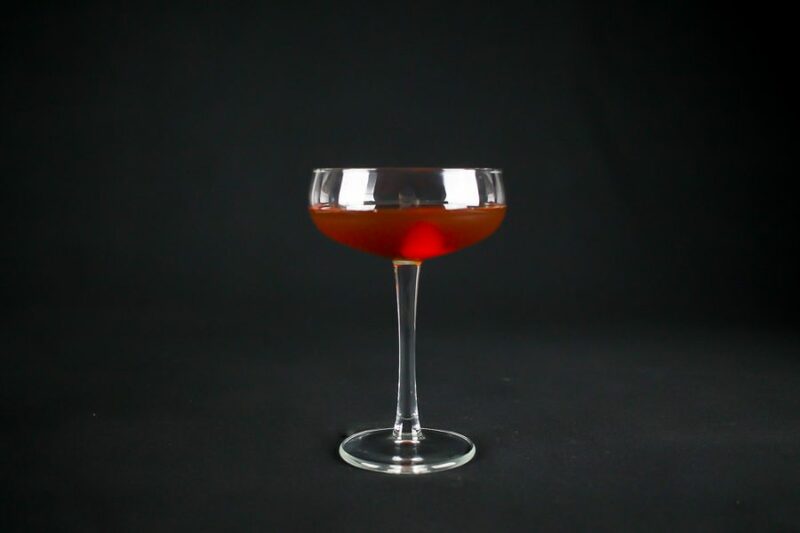 I haven’t actually made a classic Manhattan here but I have a version with blood oranges that I think you would like. 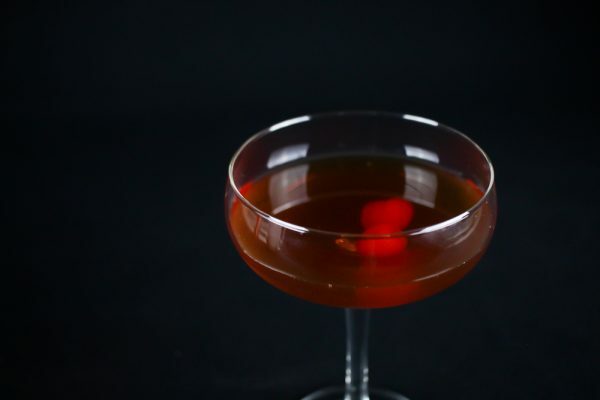 When was the Rob Roy invented? Most sources claim that the drink was invented in 1894 at the Waldorf Astoria Hotel in New York City. I don’t think it’s new to anyone that cocktail history is not really an exact science. Throughout history, people have been more interested in the actual drinking than the documentation of recipes. So when drinks are this old there is usually more than one “original” Rob Roy. It’s not rocket science to put together scotch, vermouth and bitters either so there probably were Rob Roys made here and there that wasn’t called Rob Roys at all. So with that said I’m sticking to the 1894 Waldorf Astoria story. The drink was named after the operetta Rob Roy which is loosely based on Rob Roy, the Scottish folk hero that I’m guessing most people know thanks to the 1995 film Rob Roy starring Liam Neeson and not from their interest in Scottish history. That is at least true for me. The drink was named after the operetta when it premiered. Now let’s save the words and start drinking, always responsibly of course. Stir whisky, vermouth and bitters with ice in the mixing glass. 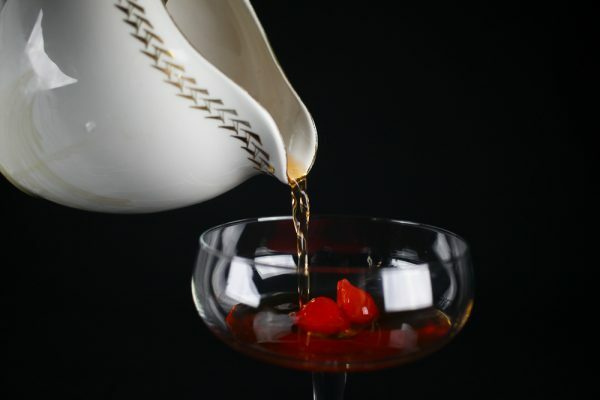 Strain into the martini glass and garnish with two Maraschino cherries. Done. Some recipes add a lemon twist or even some of the juice from the cherries. I prefer not to but if that’s your thing go right ahead. Good luck mixing.